Coassemble is a great platform for creating eLearning projects quickly and effectively, but what some users don't realise at first is that it's also very easy to share content with clients. There are three main ways to do this, each suiting different user needs. Let's break them down. URL sharing is the simplest way to share your content. Simply click on the ‘Share’ button at the top of your dashboard and activate the content you’d like to share. You’ll then be able to click on ‘Get Link’, where you can choose between public or private URL links to share with your clients. URL links are an easy way to share pieces of content for clients who are looking for simple eLearning materials or one-off items like Quizzes, but they're not recommended for Coassemble Courses or higher-level jobs. One way that URL sharing can be utilised for larger eLearning projects is as a feedback method. In other words, you can send clients URL links to individual pieces of content, and they can review that content and provide feedback instantaneously. This is an efficient and professional way to streamline your feedback process and ensure happy customers. SCORM packages are the most common and industry-standard way to share eLearning content. Coassemble is no different, with every Coassemble account offering the option to convert Lessons, Courses and Quizzes into downloadable SCORM packages. 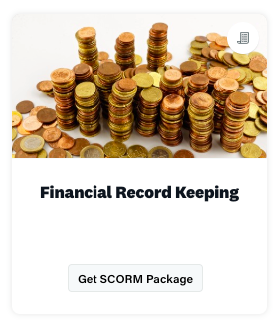 SCORM packages can be uploaded to almost any existing Learning Management System (LMS), meaning that if your client has their own LMS, you can simply deliver them the SCORM package for their IT team to plug in and upload. This is how most eLearning developers operate. It should be noted that in the case of the Free Author and Author accounts, only one piece of content can be converted into a SCORM package at any one time. The Pro Author account is recommended for users who share eLearning materials using SCORM. Finally, you can host content on your own Coassemble LMS, giving clients access to your system to complete Lessons, Courses and Quizzes. This is a great way to deliver the same resources to multiple different clients, as you just need to sign them up to your LMS as users. Hosting your own LMS training is possible using the Coassemble LMS account, which syncs your authoring dashboard to your Learning Management System. This way, you can create content and transfer it directly across to whichever clients you'd like. 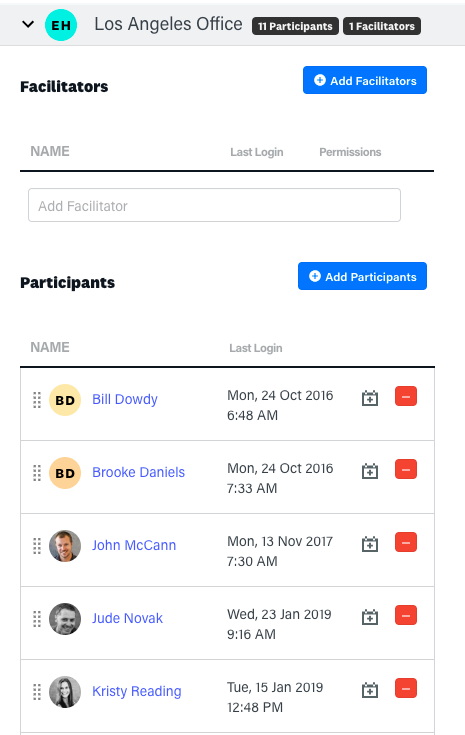 For any further information on sharing Coassemble content or hosting your own LMS training system, contact us using the chat icon to the bottom-right of screen.